Comment: I would like to get an estimate for 1650 sq ft inspection, INSURED. Comment: We need to have the roof inspected for damage and then a quote to repair any damage. Fontana Home Inspectors are rated 4.84 out of 5 based on 805 reviews of 24 pros. 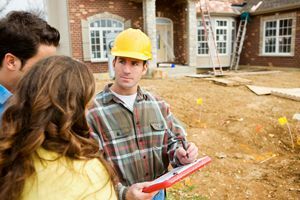 Not Looking for Home Inspection Contractors in Fontana, CA?